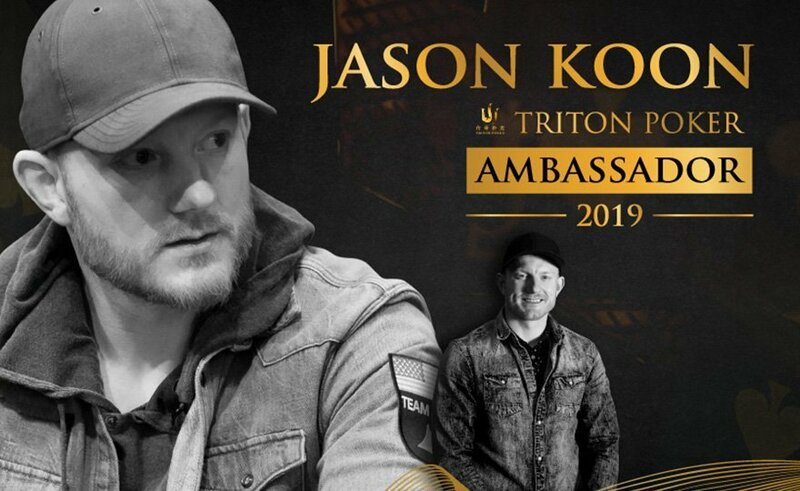 Triton Poker is proud to announce Jason Koon as brand ambassador for the Triton Super High Roller Series. Koon is one of the most respected and talented players in the game who spends his time competing in the highest stakes tournaments and cash games, globally. 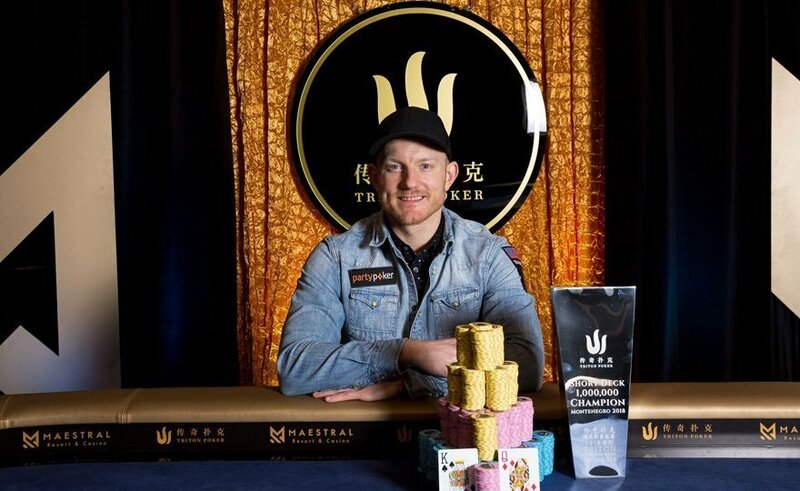 In 2018, Koon won $12,478,538 in live tournaments including making four final tables at the Triton Super High Roller Series events in Montenegro and Jeju, including winning $3,579,836 after topping a 103-entrant field in the HKD 1,000,000 No-Limit Hold’em Short-Deck Ante-Only event in Montenegro, in only his second appearance in a Short-Deck tournament. Jason Koon, winner of the HKD 1m Short Deck event in Montenegro last year. Koon’s role will be to promote the Triton Poker brand and the Triton Super High Roller Series, globally, including raising awareness of poker in Asia throughout the high stakes community. Koon will compete in every single Triton stop of 2019, beginning in Jeju, South Korea: March 2 – 9. 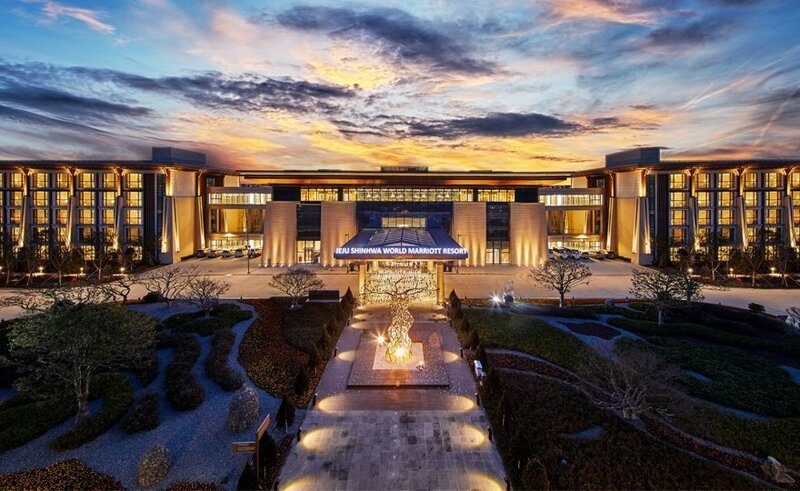 The 2019 Jeju schedule contains six events, one more than in 2018, culminating in an HKD 2,000,000 (USD 255,000) buy-in Triton Super High Roller Series Main Event. Jason Koon placed 5th in that 2018 event earning $1,079,443.